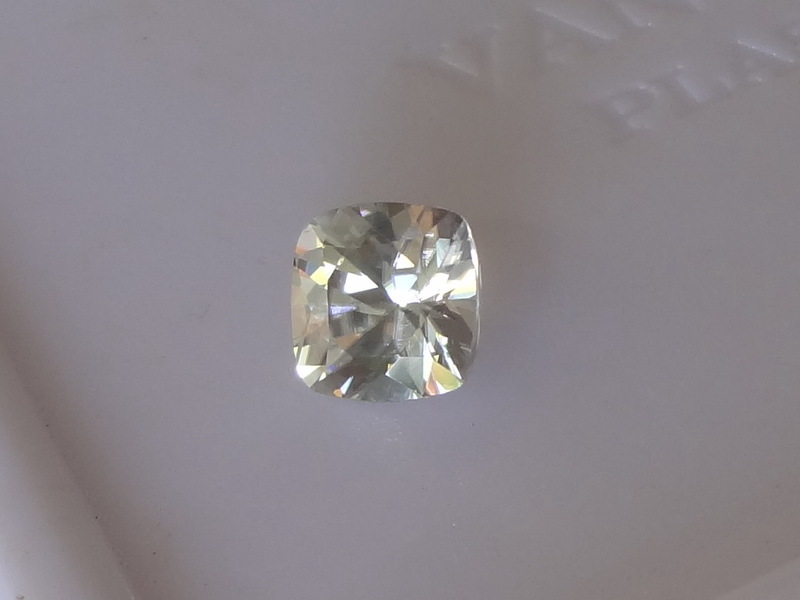 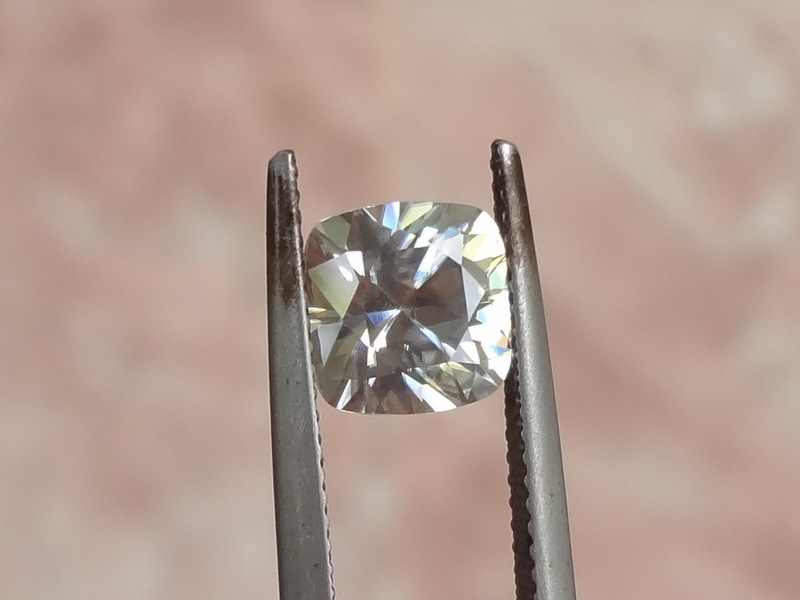 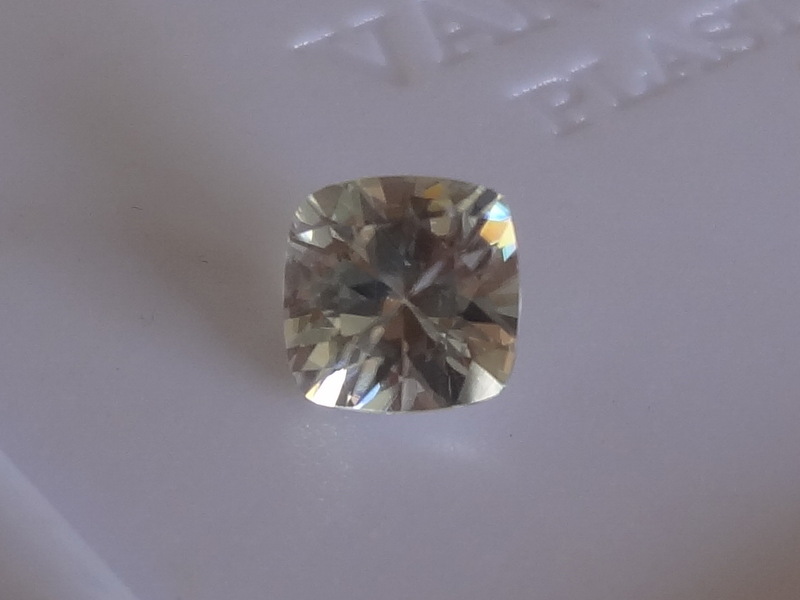 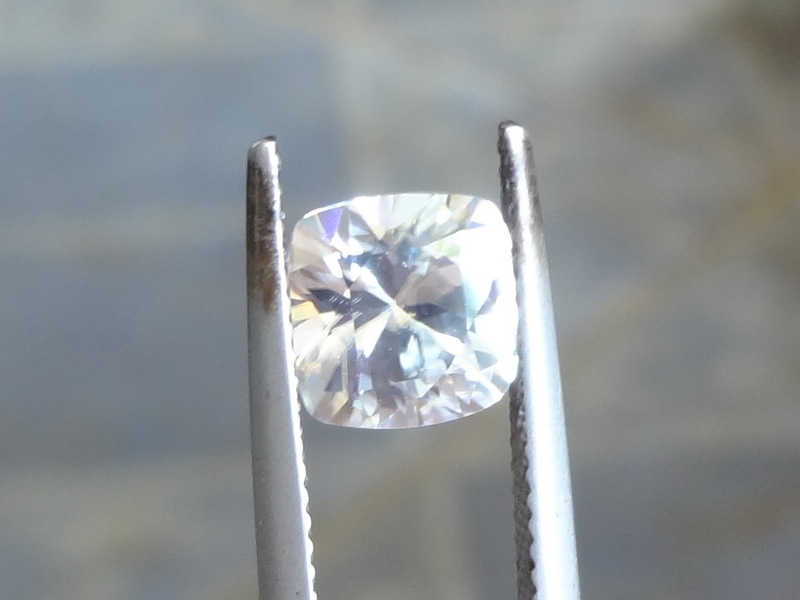 This is a real Gem, very clean and perfect 1 step cushion diamond round cut white zircon from Ratanakiri. 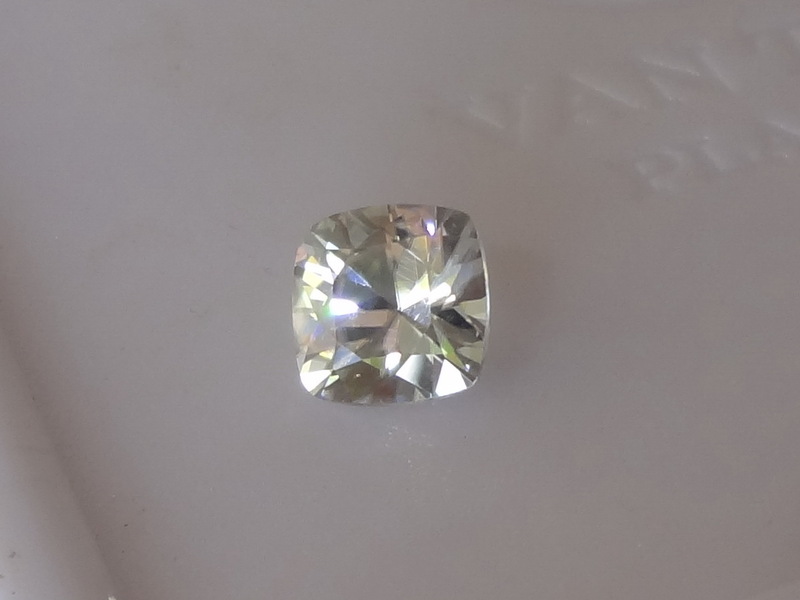 Please note that the gemstone is perfectly clean and white, other colors come from reflections of the surrounding area. 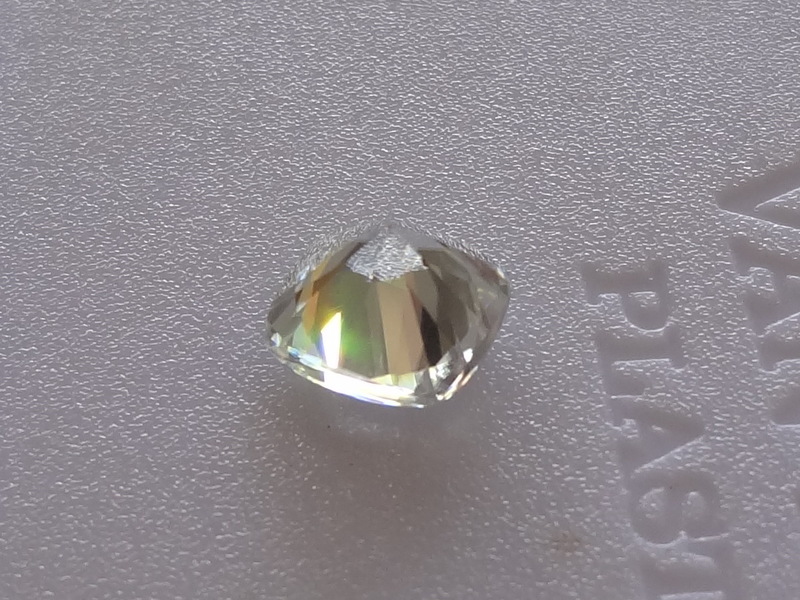 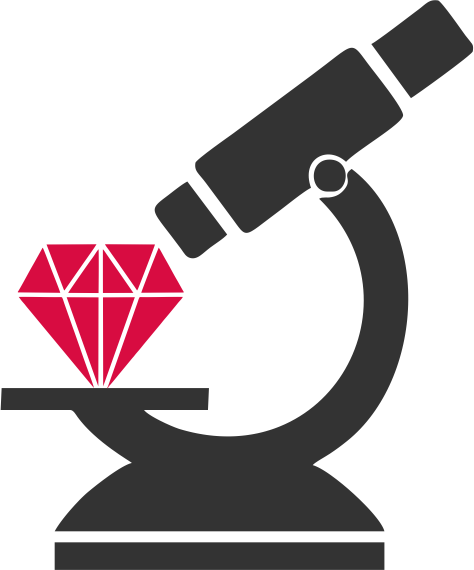 This Zircon comes from Preah Vihear, north of Cambodia.